Popping in this morning with a quick post to show off one of my favorite Mommy and Me outfits, winter style! 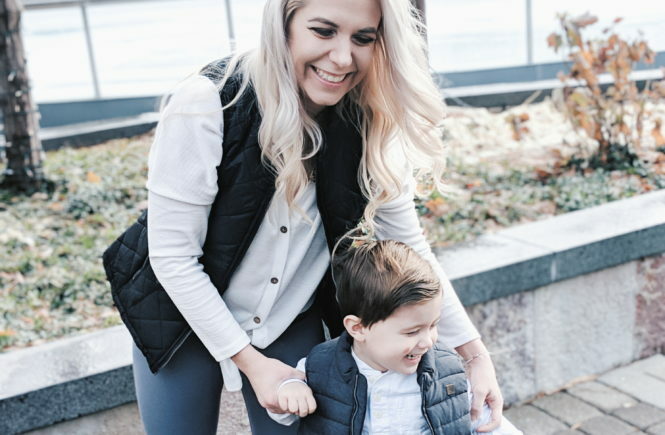 As I’ve mentioned before, I especially love sharing Mommy & Me looks for boy moms, and this one fits the bill. Just wait until you see the matching puffer vests! Colton and I discovered some super cute mother son matching outfits that I wanted to share with you all! 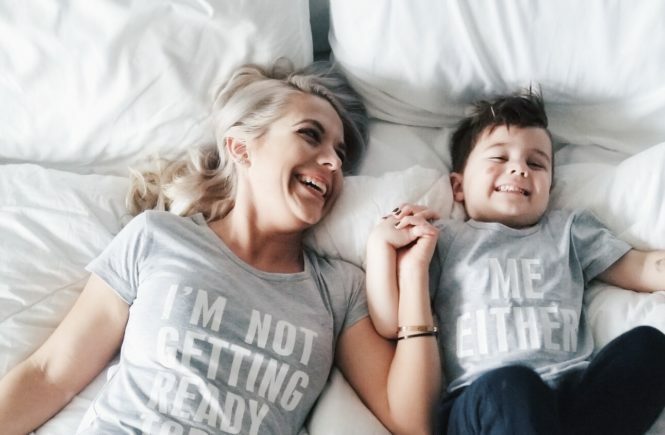 If you’ve been following me for awhile, you know I love posting twinning looks with my little ones–but especially Colton, because boy mom twinning looks are so hard to come by. Here are a couple that will work for boy or girl moms!